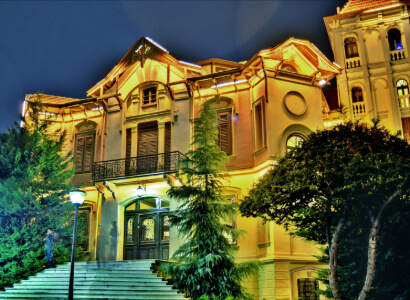 MIET is one of the most important cultural institutions in Greece. In recent years it has developed a wider action in the field of visual arts and has established itself in the consciousness of the audience with the organization and presentation of exhibitions. 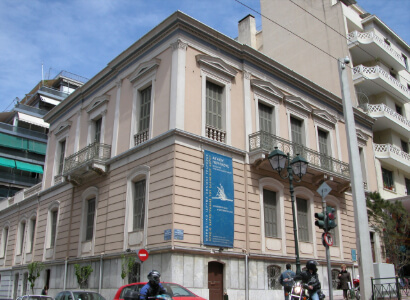 The two Cultural Centers, the Eynard Mansion in Athens and the Villa Kapandji in Thessaloniki, host mainly the Foundation's major exhibitions. These are architectural gems / blinged-out buildings for the two cities, which the National Bank of Greece granted to MIET.